Dr. Zach Davis grew up in Mesa, Arizona. After serving an LDS mission in Honduras and Belize, he attended Brigham Young University-Idaho and Arizona State University, where he graduated with a degree in biology. He went on to attend the University of the Pacific, San Francisco, where he earned his DDS (Doctor of Dental Surgery) degree. He consistently stays current on the latest treatments in the field and is a member of the American Dental Association, the Arizona Dental Association, and the Idaho State Dental Association. He is also a graduate of the WhiteCap Institute Implant training program. 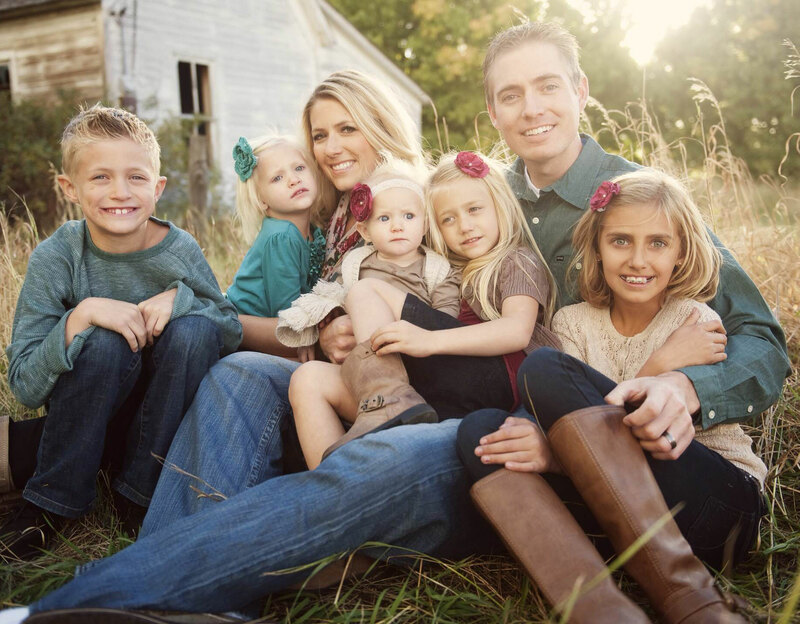 Dr. Davis and his wife, Rebecca, have been married since 2001 and have five children: Shayla, Kyler, Leah, Clara, and Collette. He loves spending time with family and friends, and doing anything adventurous and outdoors. Camping, hunting, wakeboarding, riding dirt bikes, and golfing are some of his favorite past times. He is passionate about dentistry and loves helping patients get the best oral health care he can provide. San Tan Smiles has a reputation for providing quality care to patients in a friendly and comfortable environment, where the staff works hard to ensure that patients not only receive the care they need but that their experiences are both positive and informative. Aside from the friendly and knowledgeable staff, San Tan Smiles also features the use of massage chairs for their patients, which helps to significantly relax a patient and minimize their anxiety while they receive treatment. Tooth colored fillings, cosmetic dentistry, same day emergency dental visits, intra-oral pictures and in-house dental plans are some of the services offered that help this dental practice stand out from other dental offices in the area. San Tan Smiles treats patients of all ages and is able to provide a number of services such as preventative care, cosmetic dentistry, oral hygiene assessments and even emergency dental procedures. Same day service for dental emergencies is also offered to current patients. San Tan Smiles knows not everyone can afford to have dental insurance, which is why they offer an in-house dental plan that functions like traditional dental insurance. A patient will pay a small annual fee, which will cover most of the services offered. If you have been searching for a trustworthy and well-respected dentist in Gilbert, AZ, San Tan Smiles is a perfect fit for you!